WWE RAW Preview: WrestleMania 35 Fallout, Ronda Rousey, Becky Lynch Brings Both Titles, Seth Rollins - Wrestling Inc.
Tonight's WWE RAW will be the biggest show of the year - the annual post-WrestleMania episode. RAW will take place from the Barclays Center in Brooklyn with the fallout from WrestleMania 35. 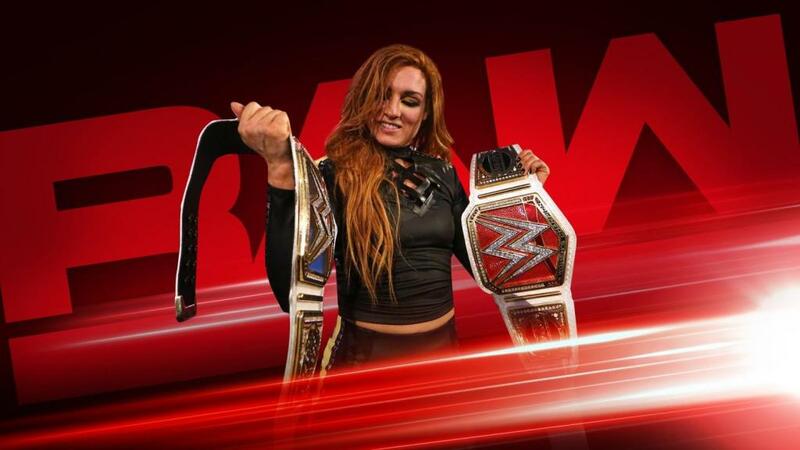 WWE has not announced any matches for tonight but they have confirmed that Becky Lynch will bring her new RAW Women's Title and her new SmackDown Women's Title to the show. Ronda Rousey is advertised, but Charlotte Flair is not. New WWE Universal Champion Seth Rollins will also be there but they are not advertising Brock Lesnar to appear. Stick with us throughout the day for updates on tonight's big RAW and be sure to join us for live coverage at 8pm ET.